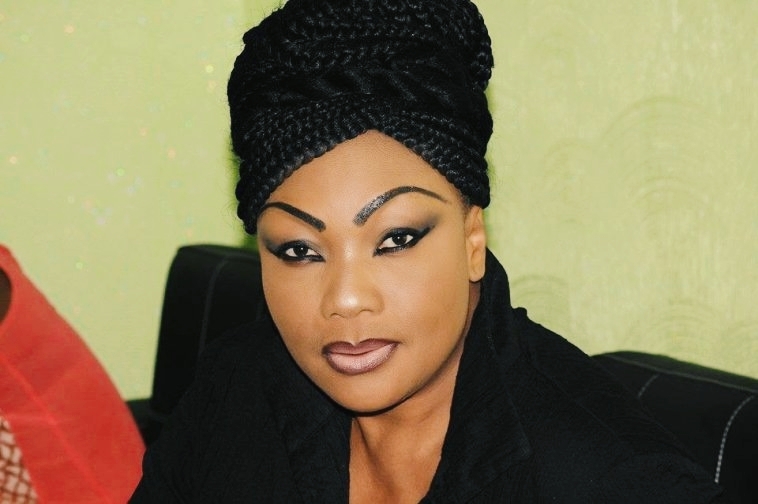 Few weeks after burying her 15 year old son, popular Nollywood actress and Evangelist, Eucharia Anunobi has reportedly died. A source in Nollywood said she died after a period of illness. He was however not in possession of any details. Another source, veteran actor Clem Ohameze who said he spoke with her three days ago dismissed the report as untrue. He said the actress was never I'll and could therefore be a victim of false information. "Several times people have called even me to say they hear I was dead. They say we hear Pete is dead, we hear this and that do you wish people dead? "Masara I'm advising you as a good journalist to always keep your fingers crossed when you hear stories like these. "Eucharia is a big fish in Nigeria and the world if anything had happened to her, in 24hrs it would hit the waves," he said. Efforts to reach sources close to her have proved abortive so far.